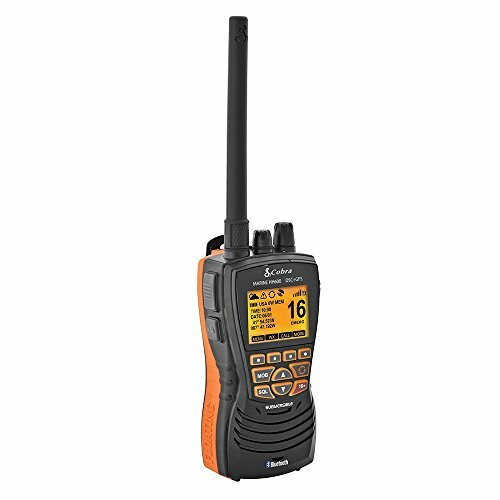 The Cobra Mr Hh600 FLT GPS BT is a 6 Watt VHF radio with a built-in GPS receiver and dsc capability. It features rewind-say-again for missed calls, tri-watch scanning, NOAA and memory channels and Bluetooth technology. It is IPX8 waterproof and floats. Gray.